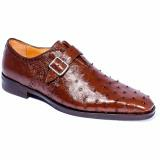 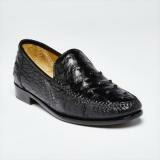 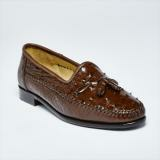 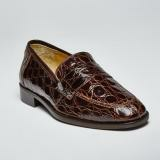 Zelli shoes produces some of the world's finest exotic shoes from the Tuscany region of Italy. 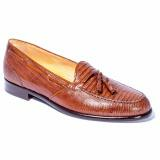 This brand is for the discerning man who appreciates exquisite quality, with a look that is traditional and classic, at a great value. With a wide range of styles, colors, and widths within the Zelli mens shoes collection, you're guaranteed to find the perfect shoe for your footwear needs. 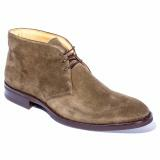 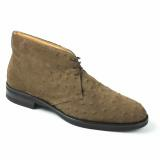 Zelli Shoes, producers of extremely high quality footwear from the Tuscany region of Italy, was born in the mid 1990's. 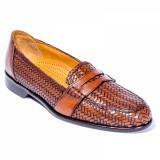 At the start, Zelli produced a very limited run of three styles only. Over the years the collection has grown to include almost one hundred styles in the standard collection. 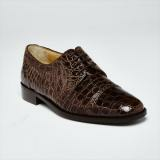 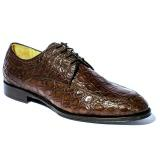 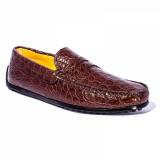 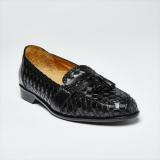 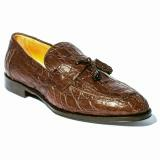 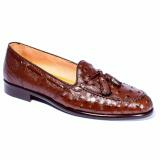 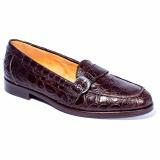 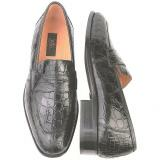 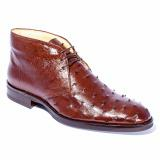 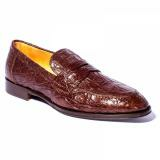 They have become very well known for their beautiful exotics including strikingly beautiful crocodile, ostrich, and lizard skin dress shoes. 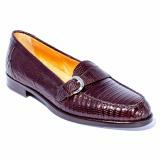 They also produces a wide range of beautiful styles in non-exotic leathers such as premium Italian calfskin and pebble grain leathers. 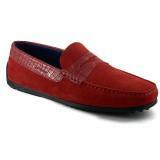 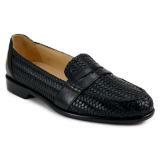 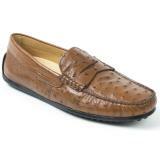 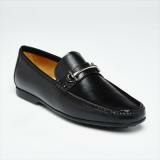 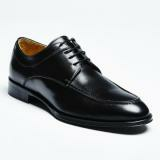 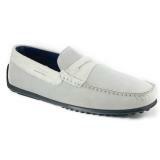 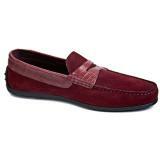 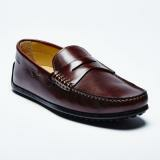 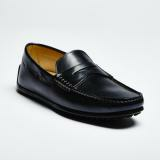 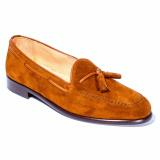 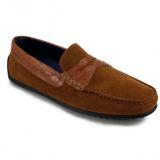 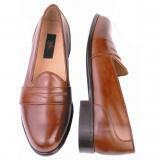 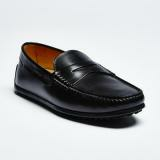 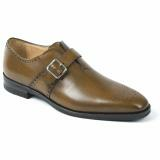 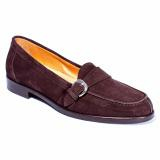 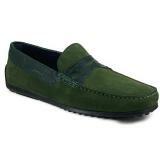 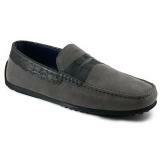 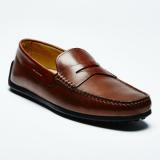 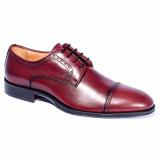 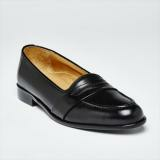 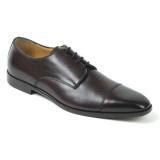 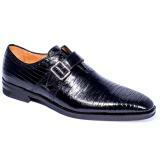 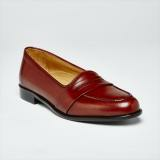 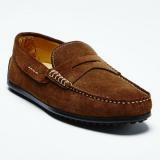 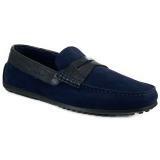 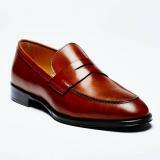 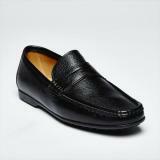 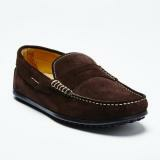 Zelli shoes are for the gentleman who appreciates quality footwear with a look that is traditional and classic. 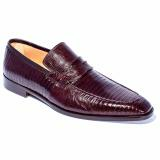 The company maintains a distribution and warehousing center in Fort Worth, Texas, from which the company sends out it's high quality Italian shoes to the world. 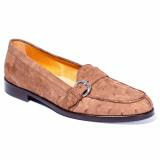 It is a relatively small company, which has allowed it to grow a very large a faithful following, with its attention to customer's needs, including an extremely wide and well rounded collection, and the option of wide widths on many of their most popular styles. 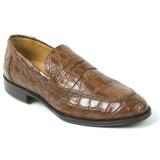 Zelli is one of a very limited number of men's brands that stocks wide widths in the exotic leathers such as crocodile, peccary, lizard, and ostrich. 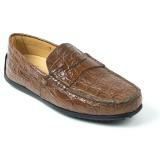 Along with the shoe line, they also produce a beautiful line of crocodile and ostrich skin belts, bi fold wallets, credit card holders and cases, and money clips. 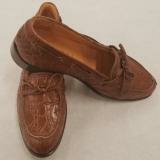 Zelli truly offers an impressive collection of fine Italian footwear at an unmatched price for the exceptional quality. Zelli shoes compare favorably to other highly sought after handmade Italian shoes such as Moreschi, Santoni, and Bruno Magli.